For over 30 years, Scott has been bringing stories to life as a Producer, Director, Writer and Performer. His work in Theme Park, Consumer Events, Live Theater and Television has given him a broad spectrum of experiences. After 21 years working with SeaWorld Parks and Entertainment, Scott has now formed Scott Swenson Creative Development LLC and is working with various clients developing shows, events, festivals and training classes.﻿ Scott is also a proud member of IAAPA, TEA, Florida Attractions Association, Visit Tampa Bay, The Haunted Attraction Association,﻿ Leadership Tampa Alumni (Class of 2011) and Theatre Tampa Bay. 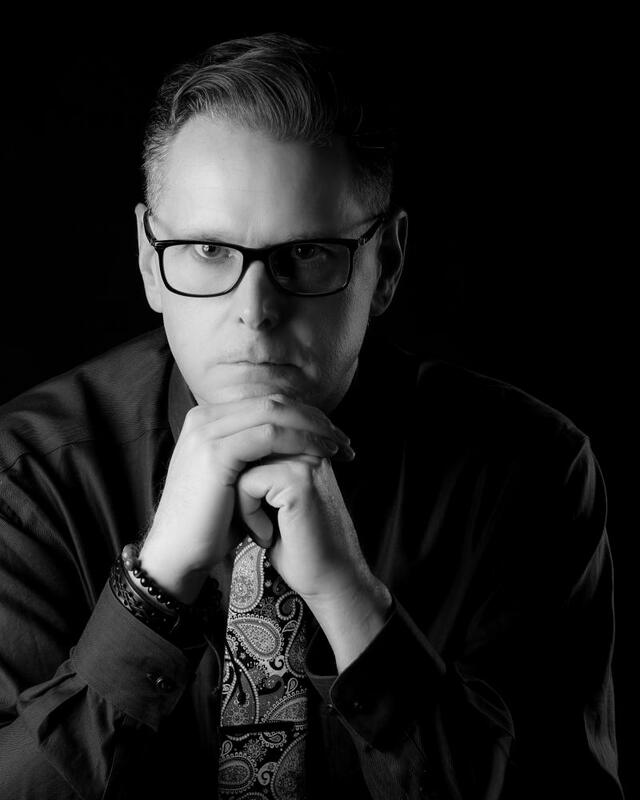 Scott is also the host of "A Scott in the Dark: Periodic Podcasts for Haunters" and a regular contributor to "Seasonal Entertainment Source Magazine"
Please take a look at his resume and projects for more information.